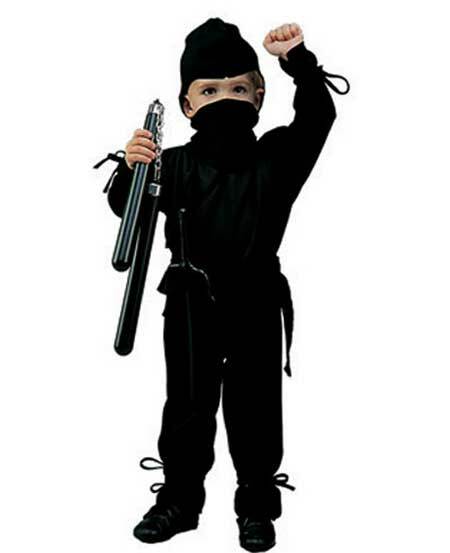 Now, very serious ninja fanatics may know, or suspect, that the word shinobi, used as a synonym for ninja (even by the Japanese), is derived from the verb shinobu (忍ぶ、しのぶ), meaning to hide (and also, to endure, but that is not the focus here). Incidentally, ninja is 忍者, so the kanji for ninja is simply an “on reading” of the same kanji, whereas “shinobu” is from the “kun reading” (native Japanese) of the kanji. Anyway, that’s not really the point. This compound verb, shinobi komu, is a combination of “shinobu” and “komu.” The latter means, and this is my estimation more than any firm rule, to place / to insert. It is used in the sense of packing. Combined with the shinobu verb, the dictionary will say that this means to creep in/ to steal in. I would submit that there are even better ways to think of this: to infiltrate / to embed (oneself). In other words, to infiltrate the enemy’s camp/ to embed oneself in the enemy’s camp. This is a good and proper reading of the Japanese intent. This compound verb is used when someone has entered a place that ought to have been secure, and the occupants of that place are/ were caught unaware. Even if the infiltration is discovered, the term will still be used – in a past tense – to refer to what the intruder did. This is not the same thing as an “internal spy” betraying; it means an outsider who has somehow managed to evade security. This entry was posted in Japanese, Languages and tagged Japanese, language, learn, ninja, online, shinobi, verb. Bookmark the permalink.